Perfect for investors, seasonal visitors or full time residents. If you're looking for everything you need in one package this could be what you're looking for. This one has been freshly painted and cleaned and the electrical box was replaced in 2016. This home comes with a stove, refrigerator and dishwasher. All the rooms have neutral 18 inch ceramic tile floors (no carpet here). The backyard is partially fenced and is very large (plenty of room to add a pool and/or a garden or a playground) - you make it happen. There are hurricane shutters for this home. There's also a screened lanai in back where you can relax. This location is close to hospitals, shopping, and restaurants. 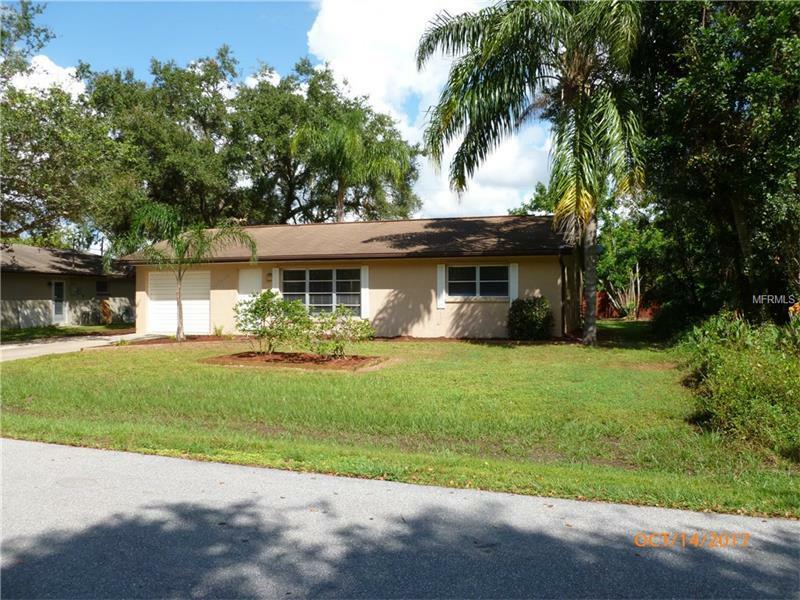 Whether you are downsizing, looking for investment property or buying your first Florida home this one deserves a look for you to appreciate all that it offers.